As a large organization, it takes many people to preserve the integrity, vision, and operations of Beta Upsilon Chi. 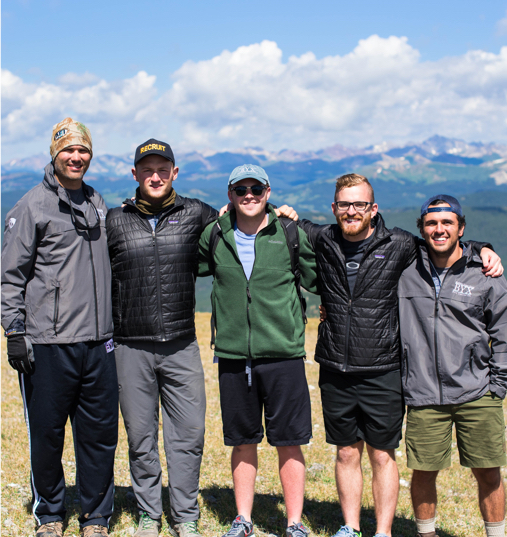 The Board of Directors and National Staff, including a pair of executive level employees, work together to drive the overall vision of BYX. The National Staff members work directly with chapter officers on each individual campus and at least one staff member will visit each chapter every semester.